SAVE THE DATE – Arts Resource Expo is April 6! Artist Demos, Professional Development Workshops, Information and Presentations from Regional and Statewide Arts Organizations. Stay informed of event details here. Visit with VSA, MSAB, MNArtists, and a number of regional arts organizations. Join MN Theater Alliance for a networking session! For Artists, Community Members, Craftspeople, Public Entities, Arts-Interested Organizations, Media. All are invited! This event is free of charge. Snacks are provided. Join the fun! Be inspired! This activity is made possible by the voters of Minnesota, thanks to a legislative appropriation from the Arts & Cultural Heritage Fund. Special thanks to the McKnight Foundation for supporting this event. Arts Project Grant applications are due March 15! 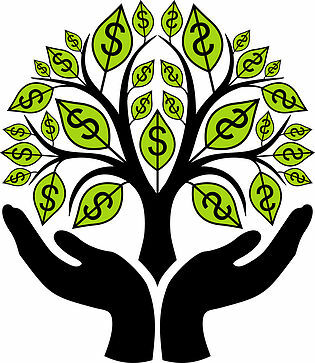 The APG grant is open to non-profits, schools, government or tribal offices, or groups with a fiscal sponsor. Maximum Grant Award is $2,500 with a 20% Cash Match. Arts Advocacy Day is March 12! The Region 2 Arts Council Staff is headed to the State Capitol for Arts Advocacy Day 2019! Our office will be closed on Monday March 11 & Tuesday March 12. We are happy to respond to your email and phone messages upon our return. In the meantime, please contact your legislators to thank them for their continued support of keeping 47% of the 19.75% of Arts and Cultural Heritage Funding in the Regional Arts Council system. Thank you! The Arts Access Grant for Small Towns is now available online! Open specifically to non-profits, schools, government or tribal offices, or groups with a fiscal sponsor, located in towns with a population under 2,000. This activity is made possible by the voters of Minnesota through a grant from the Region 2 Arts Council, thanks to a legislative appropriation from the Arts & Cultural Heritage Fund. 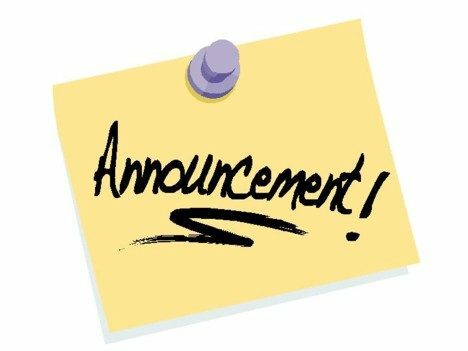 R2AC Board business meeting is scheduled for tomorrow at 5:30pm. This is a virtual working meeting. The public is welcome to attend. Please consider joining us to learn about the operational aspects of our programming. Our offices will be open. Call or stop by! AAI Fellowship applications are due March 1st! 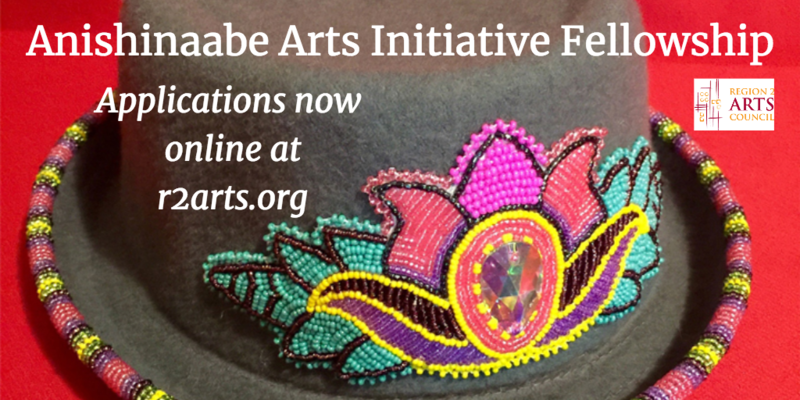 Quick reminder that the Anishinaabe Arts Initiative (AAI) Fellowship applications are due this Friday, March 1st. Arts Project Grant applications are due March 15, 2019. Open to non-profits, schools, government or tribal offices, or groups with a fiscal sponsor. These grants offer funding for a variety of art projects including costs related to performances or exhibitions, engagement of guest artists, public art projects, and artists-in-residence. Region 2 Arts Council Arts Project Grants are made possible by an appropriation from the Minnesota State Legislature with money from the State’s general fund. Reminder: Workshop coming up February 20th! Region 2 Arts Council invites artists and arts program leaders to increase their capacity to develop/expand opportunities that more successfully engage arts patrons and participants with memory loss, and related cognitive or sensory impairments, in the arts experience. Pre registration closes February 18. *Mileage reimbursement is available to a limited number of participants coming from Northern Beltrami, Hubbard, Lake of the Woods, Mahnomen and Clearwater counties at the current federal rate.